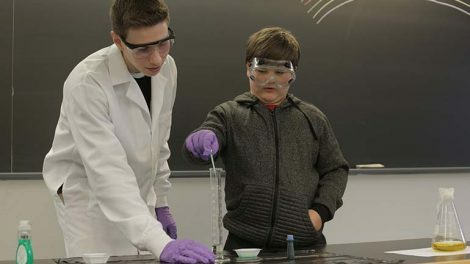 Learning chemistry means gaining an understanding of the properties, composition, and structure of matter, the changes that alter the identity of substances, and the energy changes that take place during such transformations. 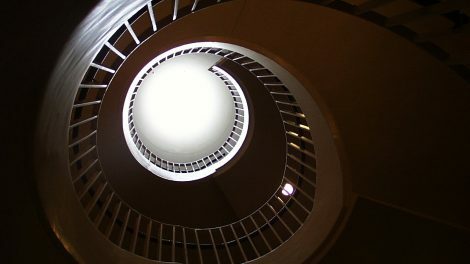 Students explore the nature of the physical world, the problems facing a technological society, and the philosophy, methods, and limitations of science. 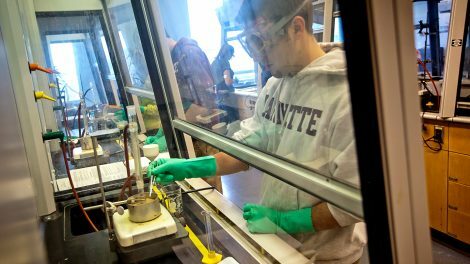 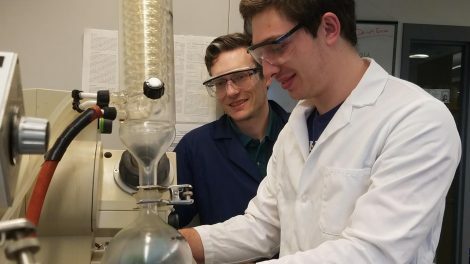 The Department of Chemistry offers programs that introduce students to the study of the properties, composition, and structure of matter; the changes that alter the identity of substances; and the energy changes that take place during such transformations. 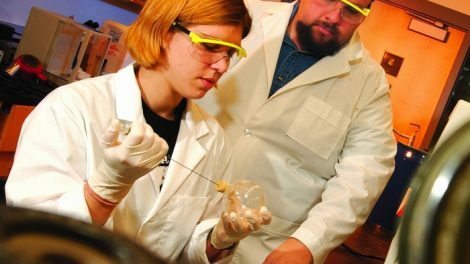 All faculty members involve students in their research programs, providing a highly valuable learning experience that prepares students for further education and careers. 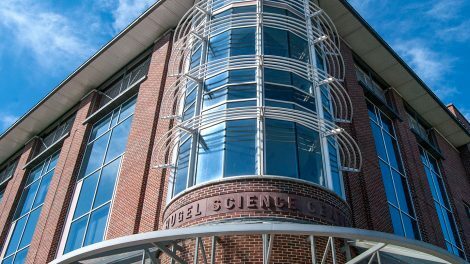 Hugel Science Center houses classrooms, seminar rooms, and instrument room, along with laboratories dedicated to teaching analytical, biochemistry, general, organic, physical, and inorganic chemistry.